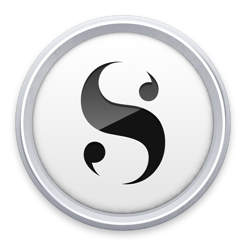 I've been using Scrivener for several years for class papers, research papers, diaries, and creative writing. 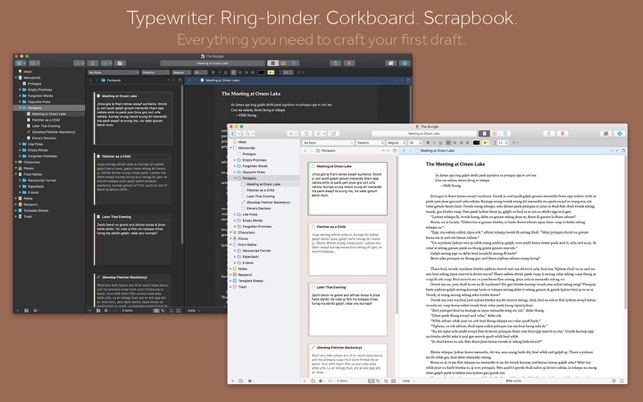 I upgraded from Scrivener 2 to 3 after installing Mojave. So far I've noticed the UI is much refined, the program is more responsive (no rainbow wheeling), and compilation and file conversion (especially .doc/.docx) much improved. The program's versatility is what I find really incredible—it's great for the smallest to largest projects. For a small project like a single poem or short story, use 'composition mode', which is basically a distraction-free mode like you get with IA or Ulysses. If you want, keep all your short pieces stored in a single library. I've archived all my diaries this way. If you're writing a class paper, you can write in split-pane with your outline right next to your prose. 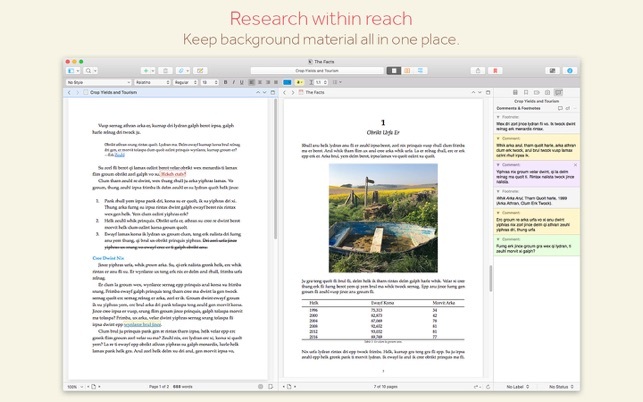 And if you're writing a research paper, import any number of PDF's, images, etc. and quickly switch between them and your prose or, again, use split-pane. 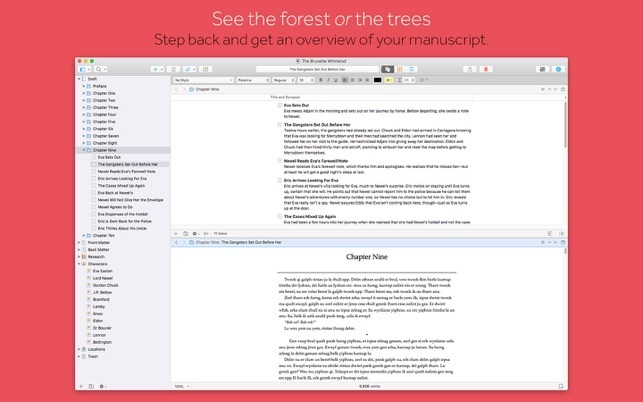 Footnotes and comments are intuitive and export seamlessly to other formats. Separate your writing into different documents for each section or chapter if you like, then export them all together into one document, with custom formatting options. I can't even touch all the features in a review, nor do I use them all. The features are there if I ever do need them, but they don't get in the way when I don't. 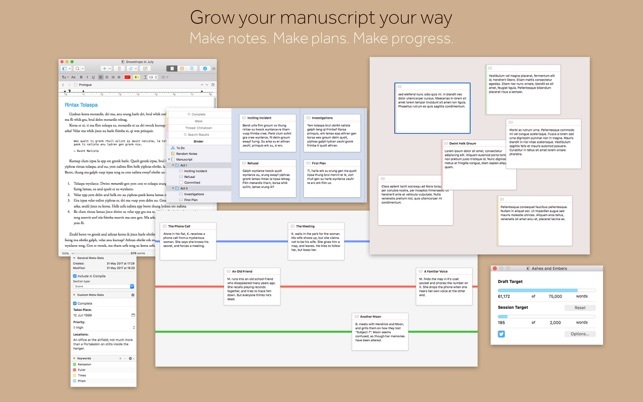 I’ve been using Scrivener now for a long time. Started using it on my iPhone/iPad, and then I bought a Mac (finally) and purchased V3. I’ve been using this now on my Mac for over a year and I have zero issues with any of my many projects syncing between devices. They give instructions on their website how best to set up the save option so nothing can become corrupt. I currently have fifteen projects in varying stages and zero issues with any of them. Keith is very responsive as well. I’ve written to him about a glitch, he responded very quickly, and in the next version release, it was corrected. 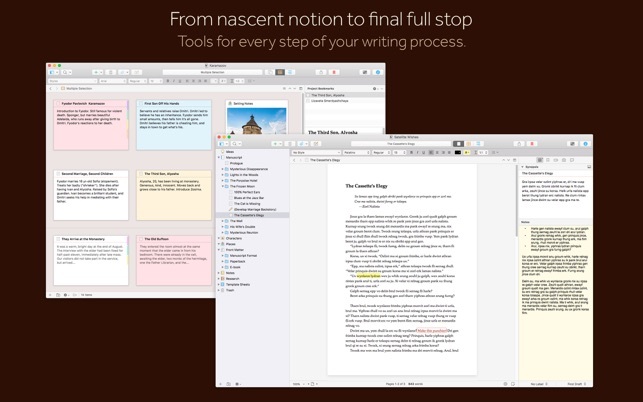 This is an invaluable tool for me and I’ve used SO many other writing programs that I can say, for me, this is hands down THE best product I have ever used. Dropbox sync works great. Syncing between my phone and pad work great. I know they are working on dark mode, it is in BETA release right now and will be implemented in 3.1 (it’s on their website). Honestly, I don’t know what woud have become of my writing had I not found this product when I did. Can’t wait to see what future releases have in store! I love this app, and I use it daily for my different projects and series that I work on. I mean the potential with this thing is limitless really. You can crete endless scens under one possible chapter, and put little synopsis on the side if you want to come back to it later just so you dont lose the idea you had for that particular spot. You can create whole studys for your characters under each project so you can really keep track of your individuals and the things that make each one seperate. I suppose what it boils down to is that I have a tool for every idea and have a space to put it at that will not get lost. 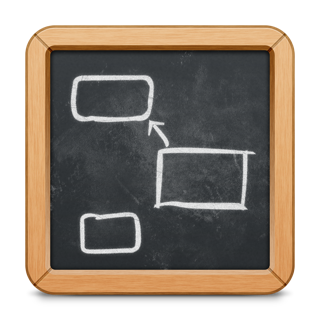 I have a way to organize said ideas so that I can lay them out in what order i want everything to flow, they can be easily manipulated and moved around if this changes later down the line. And its conducive to my creative flow to have everything so readily laid out before me in this way. So like I said I love this app and all its endless and amny features.